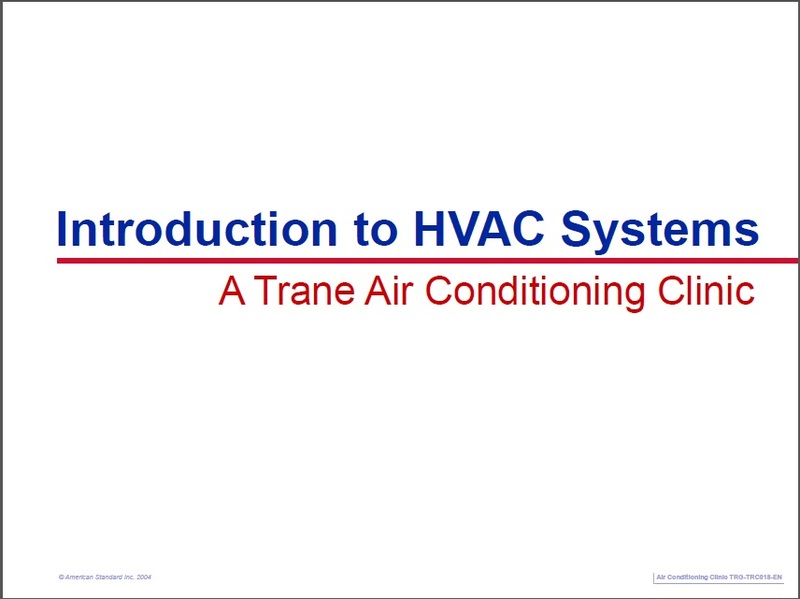 HVAC stands for heating, ventilation, and air conditioning. 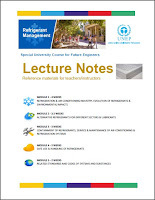 is the technology of indoor and vehicular environmental comfort. Its goal is to provide thermal comfort and acceptable indoor air quality. 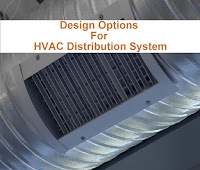 HVAC systems control the ambient environment (temperature, humidity, air flow, and air filtering).HVAC is an important part of residential structures which making it safe and habitable. 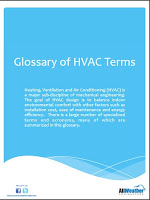 AIR CONDITIONING TYPES There are three main types: 1. DX system. 2. Chiller system. 3.Cooling tower system.